When taking to the Cedartown streets in the 2019 Hyundai Sonata, you’ll get the powerful, efficient drive you’ve been looking for. 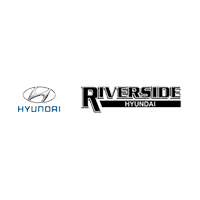 Learn more about engine options, Sonata gas mileage, and performance features with Riverside Hyundai. Once you decide on the Sonata, contact us to schedule a test drive. This FWD model provides a standard 6-speed automatic transmission with SHIFTRONIC®, steering wheel mounted paddle shifters and Drive Mode Select to help you stay in control and better suit your drive to the exterior conditions. With these features at hand, your efficient drive will also have better handling from Rockmart roads on. 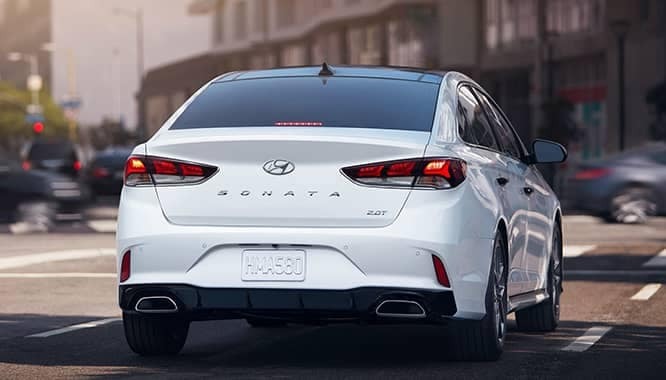 To learn more about the Sonata mpg, to compare our models, or to ask about our vast inventory, make the trip to us at Riverside Hyundai near Cartersville. We have plenty of new vehicles in stock that are ready for a test drive along with great offers. Contact us today to schedule a test drive in your favorite new Hyundai.